What sets Mockingbird Books' Texas classics apart? 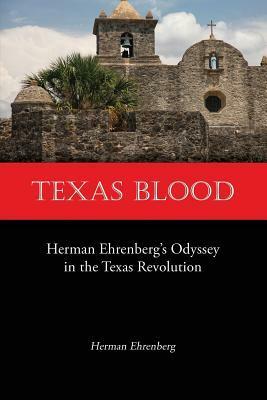 The right titles for Texans, tourists, and history buffs world-wide. Carefully groomed and newly typeset in easy-to-read modern editions. No reproductions, no low-quality scans. High-quality perfect-bound books in a popular 6" x 9" format. Eye-catching covers and favorable price points. Mockingbird Books publishes regional Texas titles and hard-to-find Texas classics, available to retailers through national and regional distributors and wholesalers, and available to readers from bookstores and online vendors worldwide. Mockingbird Books are high-quality products, easily distinguished from lower-quality reproductions of early Texas books. We do not simply photocopy an old text, or scan and OCR an early Texas book. We carefully re-typeset, re-format and copy-edit each title, producing a fresh copy that is easy to read and enjoy. Our eye-catching covers are individually designed for each title. Giveaway ends December 31, 2016.